Fortune Park Boulevard is First class hotel located in the heart of South Delhi at Chattarpur Mandir Road near Mehrauli. It is a 4 star Facility and Amenities hotel in New Delhi. Surrounded by the lush green trees and lawns, the Fortune Park Boulevard is one of the favourite choices for any social function or gathering and also for a memorable holiday with friends or family.. 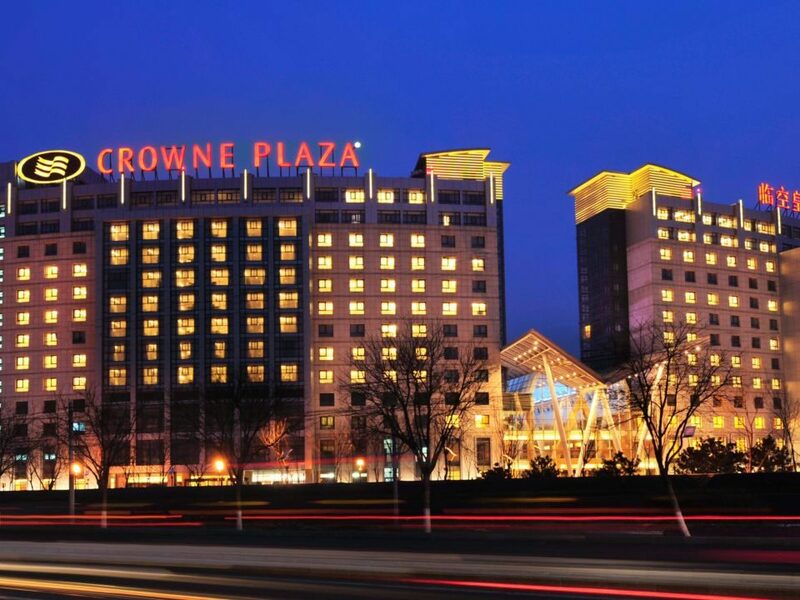 The Fortune Park Boulevard is managed by the renowned Fortune Group a subsidiary of the ITC chain of Hotels. 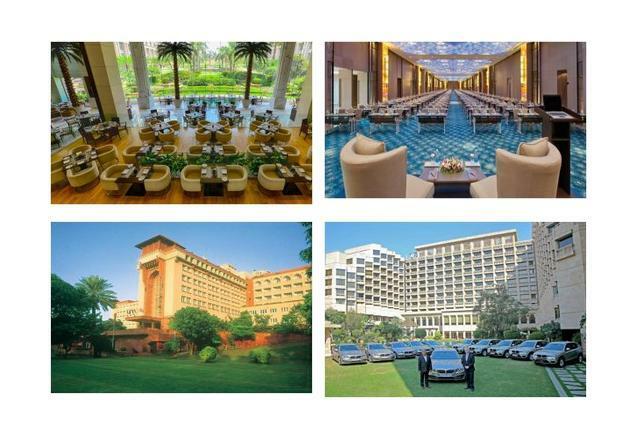 The Fortune group operates in the mid market to upscale properties in the full service business hotels and first class hotels all over in India. It promises the business as well as the leisure travelers a wide range of destinations and accommodations under it purview. The Fortune Park Boulevard has following awards in its cap. Today’s Traveler Award for ‘Best First Class Business Hotel Chain’. CNBC – Awaaz Travel Award 2015 for ‘Best Hospitality Group’. Certificate of Excellence by Trip Advisor in 2013. Fortune Park Boulevard Is strategically located in the heart of South Delhi at the Chattarpur Mandir Road near Mehrauli. It is easily accessible from both South Delhi as well as Gurgaon. Fortune Park Boulevard has 34 well designed rooms with a beautiful view of the garden. The rooms are bright with contemporary colour scheme very relaxing and rejuvenating its customers. Each room has a 24 hour room service, free access to hi speed wifi, mini bar, electronic safe, LCD TV, hair dryer, fruits, tea coffee maker etc to give a comfortable stay. Orchid the multi cuisine restaurant provides with an array of culinary delights and a full fledged buffet menu. It is an ideal location for any lunch meet or a relaxed dinner with light music playing at the background. They also have a wide spread a la Carte menu to choose from of one does not wish to enjoy the buffet. 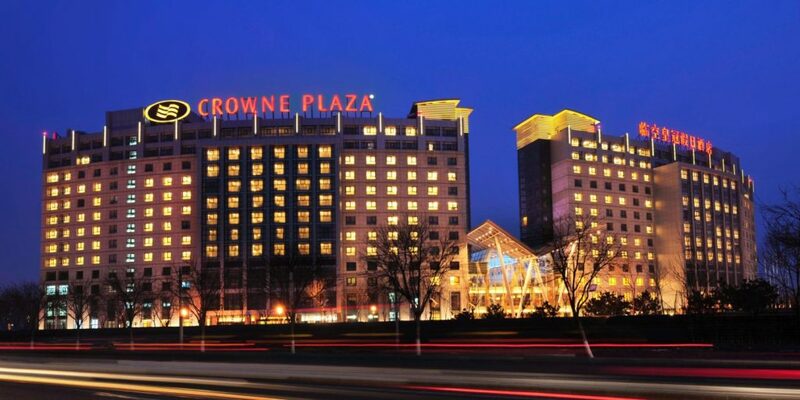 Fortune Park Boulevard provides with great venues both indoor and outdoor to create beautiful memories for our events. The venues are architect ed in a manner to create pleasant memories and to give enchanting experiences to its guests. 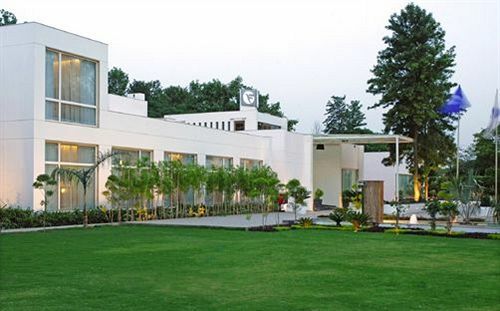 The lush green lawns is manufactured to perfection to make it your dream destination for the perfect occasion. The indoor space is 470 so mts and the lush green lawns are 3500 sq mts thus making it possible to organised events of practically any size. Besides they have a board room at the ground floor suitable to carry on meeting and discussion of 8-10 people. Other facilities at Fortune Park Boulevard include swimming pool, gym, steam, sauna etc. Besides they also provide with Free Parking facility, 24 hour concierge to assist you with all your needs, laundry and dry cleaning facilities, business Center, doctor on call, baby sitter etc.